Handmade soaps make a delightful present, even more so if you have made them yourself. Come and join us, melting, stirring and pouring our way to the perfect, cold process, traditional soap. 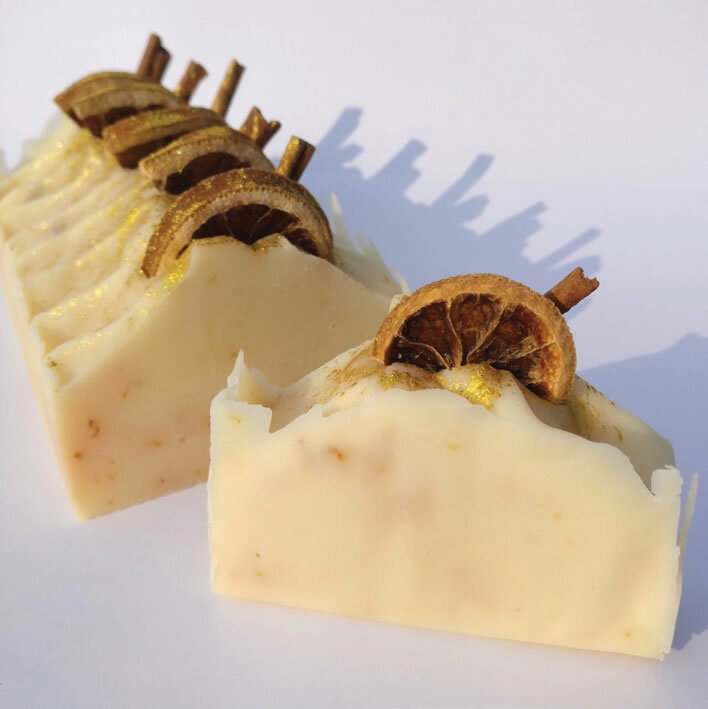 Make festive soaps using cinnamon, lemon and orange, adorned with gold mica. 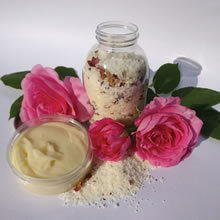 Create beautiful candles for your home or as gifts. 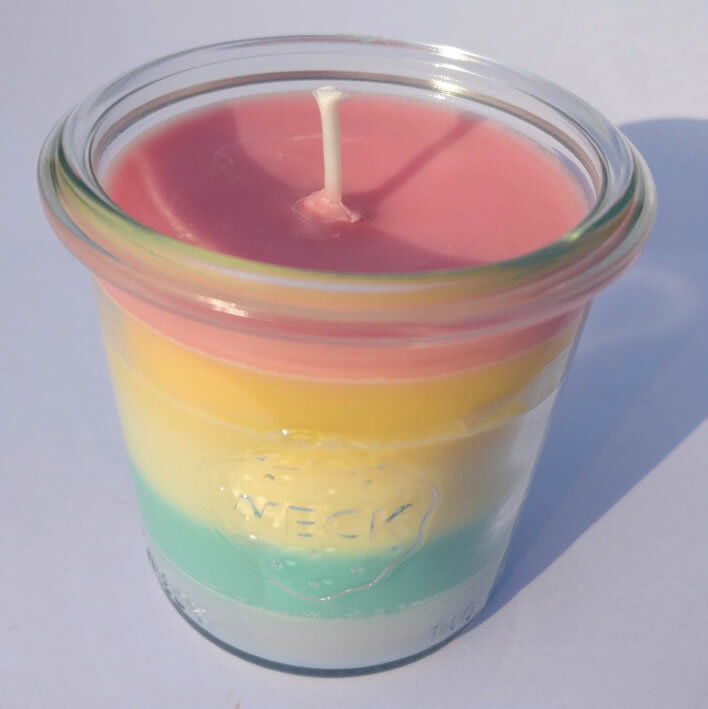 13th Nov: Discover the delights of layered candles. Gentle ombres or jazzy rainbows combined with joyful Christmas scents and you will be all set for the festive season.